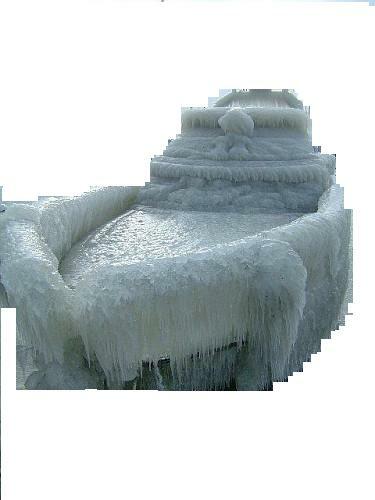 DEAD RINGER for Ark found frozen in Antarctic ice 3 years ago. CANBERRA, Australia–Just 30 kilometers from the spot where the mysterious wooden vessel dubbed “Noah’s Ark 2” was found frozen in Antarctic ice in 2011, researchers have detected low levels of radiation emanating from what could be a hole in the wall between our universe and a parallel one! The faint signal was picked up on January 3 by scientists aboard the Australian icebreaker the Ned Kelly, one of several that were racing to rescue the stranded Russian research ship the Akademik Shokalski, which was stuck in ice. The scientist turned over the puzzling data over to university physicists who analyzed it with the aid of computers. The Ark, which closely matches biblical descriptions found in the book of Genesis, was found in the Wendell Sea after a section of the Larsen C ice shelf collapsed. This earthshaking news was suppressed by numerous governments to avoid widespread social upheaval and both Bible scholars and scientists were baffled. It was Dr. Jeremy Blinkley who first proposed that the ark hailed from another universe, one in which both mankind and most non-aquatic animal species became extinct. Support for that theory arose last year when a study of the mitochondrial DNA of tissue extracted from animals aboard Noah’s Ark 2 revealed they all shared a mutation not found on any species on this version of Earth. 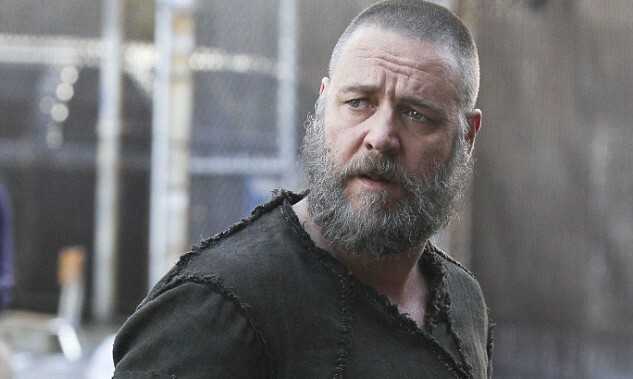 RUSSELL Crowe as Noah in the new hit movie. At the time, Dr. Blinkley declared that the results made the discovery of the so-called God Particle “look like a second grade science project.” But the latest development makes that pale in significance, he now asserts. 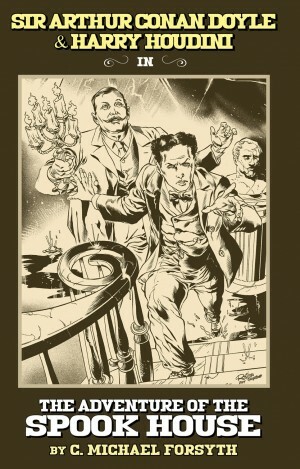 ALSO FROM THE WRITER OF THIS ARTICLE: The new thriller Sir Arthur Conan Doyle & Harry Houdini in The Adventure of The Spook House. LISTEN to an excerpt free.